It’s a multiplatform world, we are told. The BBC is “reinventing radio for a new generation” with initiatives such as Radio 1’s launch on the BBC iPlayer last week and Radio 2’s Sounds of the 80s appearing on the Red Button – more of the latter on the recent Radio Today podcast. But just sticking a camera in a radio studio doesn’t make great telly, and that’s the challenge for broadcasters. 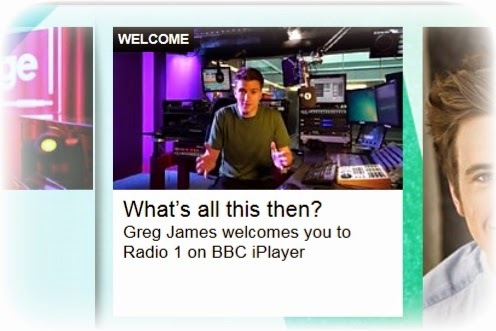 I’m reminded of such an experiment with Scott Mills’s Radio 1 drivetime show some seven years ago. It wasn’t live, but shown on BBC Three in the small hours of the following day. Here’s Mills, Chappers, Laura and ‘the one who doesn’t speak’ on Monday 17 December 2007, shown at 1.25 am on Tuesday morning. Not much danger of it being seen then, though I captured a copy. I’ve edited out the music videos.